The present report is submitted in accordance with General Assembly resolution 69/190, in which the Assembly requested the Secretary-General to submit an interim report to the Human Rights Council at its twenty-eighth session. The report reflects the patterns and trends in the human rights situation in the Islamic Republic of Iran and provides information on the progress made in the implementation of resolution 69/190, including recommendations to improve implementation. 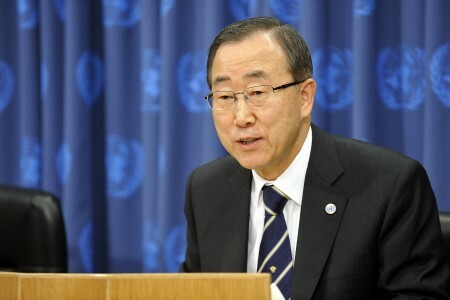 In its resolution, the Assembly called upon the Government of the Islamic Republic of Iran to address the substantive concerns highlighted in the previous reports of the Secretary-General and to respect fully its human rights obligations, in law and in practice, in relation to a number of specifically identified concerns.